SixStringNoise Is a up and coming rock band from Athens, Greece that provides a lot of promise in 10 tracks and a great library of riffs that stand out in their own right. As mentioned, this is a 10 track album of full force rock and deep meaning. Snake Side Brotherhood is a concept title in the sense that many people group together and are often fulfilling their own selfish wishes and forcing ideals upon others. The album overall has a much more positive message than the title. The concept of not giving up is what Contrast Control was built upon. SixStringNoise is a perfect fit in this sense. As Snake Side Brotherhood is an overall theme of not giving up despite life’s issues that may want to hold us back or from accomplishing goals. From songs like Wreck Me that deal with betrayal and the after effects of being left alone to pick up the pieces, to Hiatus, a more laid back track that features the topic of a relationship that is waiting to be renewed. Both songs feature a strong instrumental backing with technical riffs and pounding drums that sound oh so good through a set of headphones might I add. 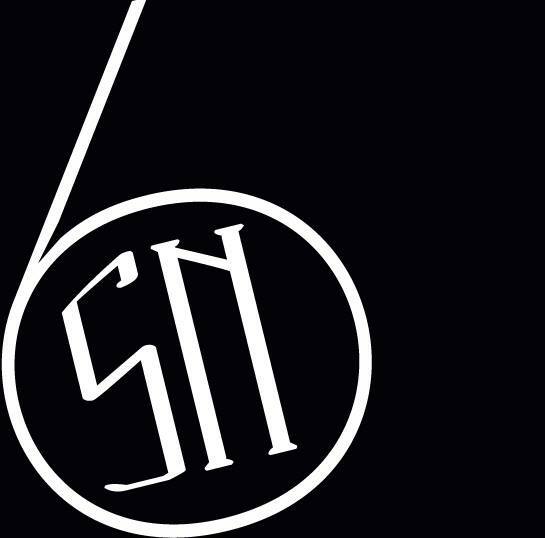 Being a relatively new band with many concepts in the works, SixStringNoise was created upon a nickname of one man who has created a unique sound in a world of rock oversaturated by a more mainstream sound. 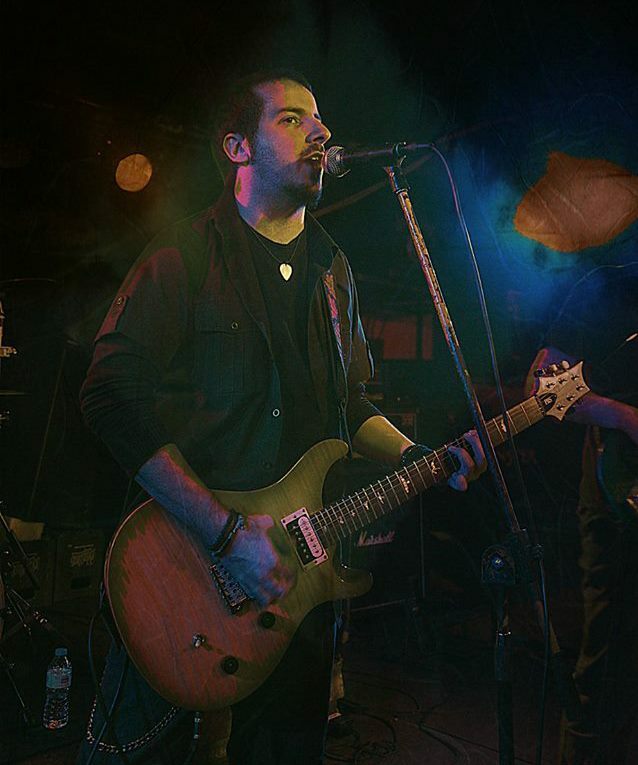 You could liken this band to an older grunge/groove rock style of Alice In Chains, hints of Nirvana, Collective Soul, and many more older bands that created a sound that was drenched in emotion and left you tapping your foot many years down the road. Bloom – The last track on the album and a fitting way to end a progressive-rock style. Leaning on the topic of surviving the worst of life’s situations and becoming a stronger person in the end to see the optimistic things gained along the way. With multiple vocal harmonies and a light orchestral arrangement, features a simple guitar run that is beautiful, peaceful, serene providing us a finale in the truest since of a journey coming to a conclusion. What a rewarding way to bring things to a close Snake Side Brotherhood takes you through trials and recovery. End of review notes – While SixStringNoise isn’t widely known around the globe, they are a band of depth and progression. Snake Side Brotherhood features a heaviness of experiences drawn from the artists themselves and acts as an anthem to those who are surviving and continuing to be optimistic towards life. That kind of message is always welcome here at Contrast Control. So be sure to listen to a song or two from these guys and find your own meaning from the lyrical content or just escape reality and not feel so alone in a busy world. I'm James. A writer and musician trying to find new ways to express my views on music and to help out bands who can't get featured in many places. My goal is make this site the best possible and provide top notch content for you, the reader. Brotherhood, Contrast, Control, Groove, Grunge, James, Music, Review, Side, SixStringNoise, Snake, West. Bookmark. Contrast Control "Sharing Music That Matters"